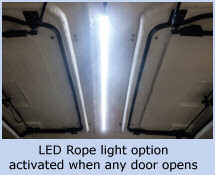 A.R.E. 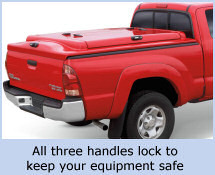 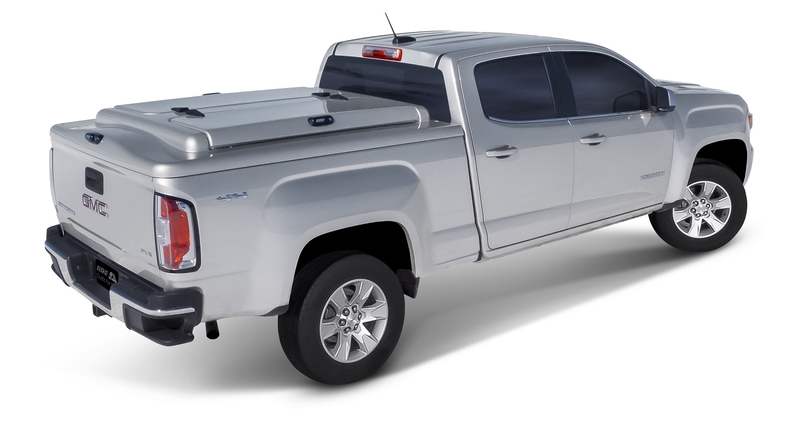 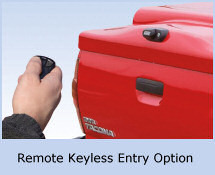 is expanding its tonneau cover line with the new 3DL Series. 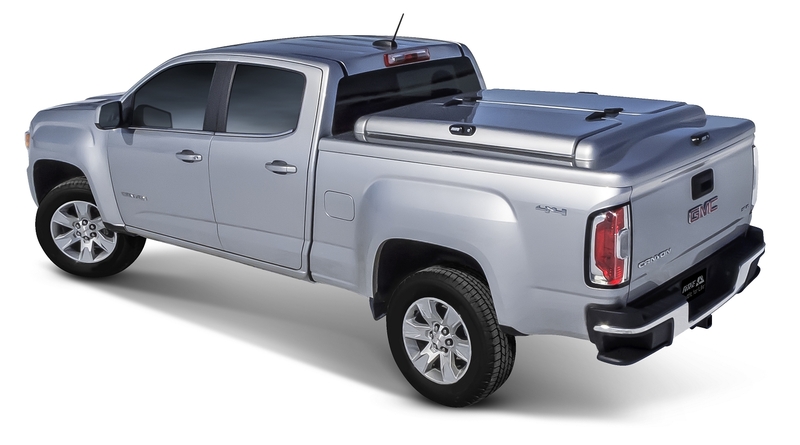 This tonneau cover exemplifies another innovative design from A.R.E. 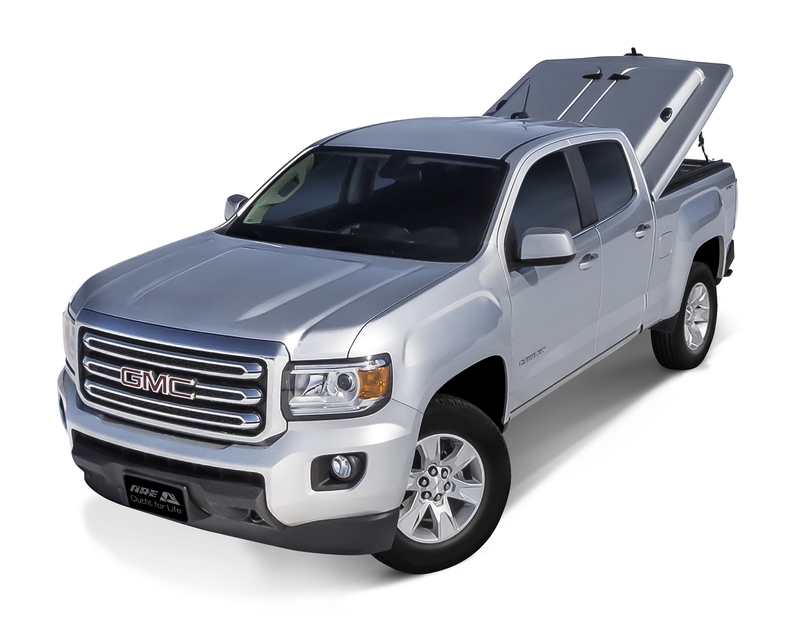 that makes loading and unloading easier. 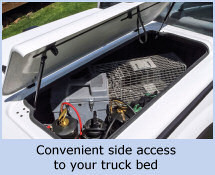 The 3DL Series turns the bed of the truck into an organized and readily accessible tool container that keeps dust and other elements out. 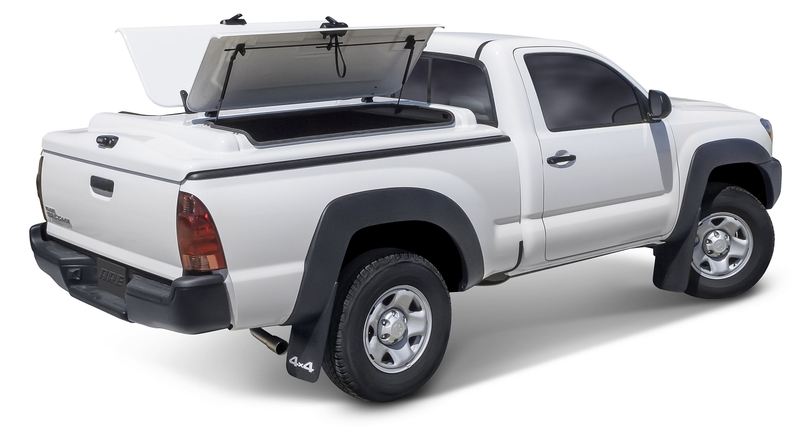 The entire cover opens effortlessly from the rear of the truck using a hinge system at the front of the cover.